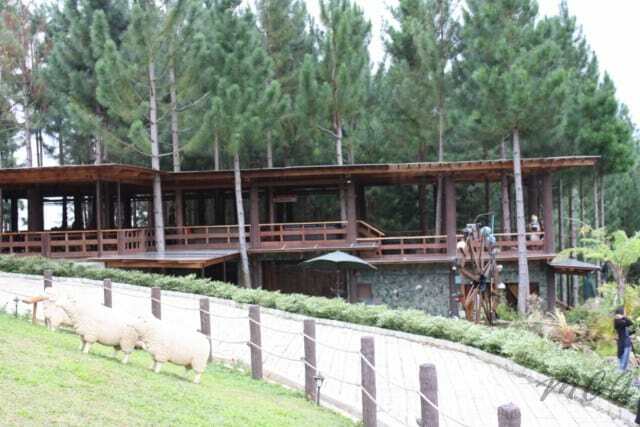 Forest Park in Dahilayan is a new attraction just beside the Dahilayan Zip Zone Adventure Park. For those first time to hear about this place, Dahiliayan is located in Manolo Fortich, Bukidnon it’s a very cool place much like Baguio and its definitely the best place to unwind when your in Cagayan de Oro or Bukidnon area. It is around 40 kilometers from Cagayan de Oro City passing by Del Monte Camp Phillips. Forest Park has lots of fun activities awaiting you to enjoy. There is Zorbit, a large balloon that you will go inside and feel the adrenaline rush while tumbling down the hill. The Playground is also a fun thing to go around even for adults already, there are so many life like animals around. Picnic grounds under the pine trees is a good experience too. 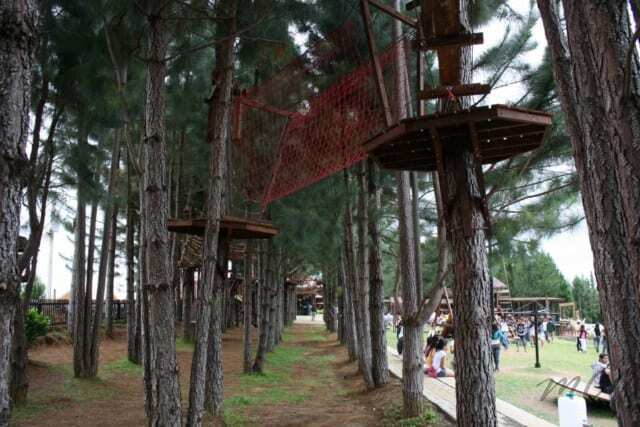 There is also the Tree Top adventure, Bungy Bounce, ATV and Buggy riding and more. You can also unwind in there spacious cafe overlooking the whole area. If you plan to stay overnight, they also have great accomodations. Check below for the rates, this is current only from the date this is posted and is subject to change from the management which we are not connected. I’m from Vancouver, British Columbia CANADA. I would like to visit there when I come to the Philippines this August. Can you please give me information on resrvations or package tours. please call my mobile number 09395176259.
please call a soon as possible. so please please we wanna be there. send me an email about packages, tour guides and the best accomodations near those places.and a map also so that i can easily make my day perfect to go to the places that can make my vacation memorable. help me ok.